Pardon? 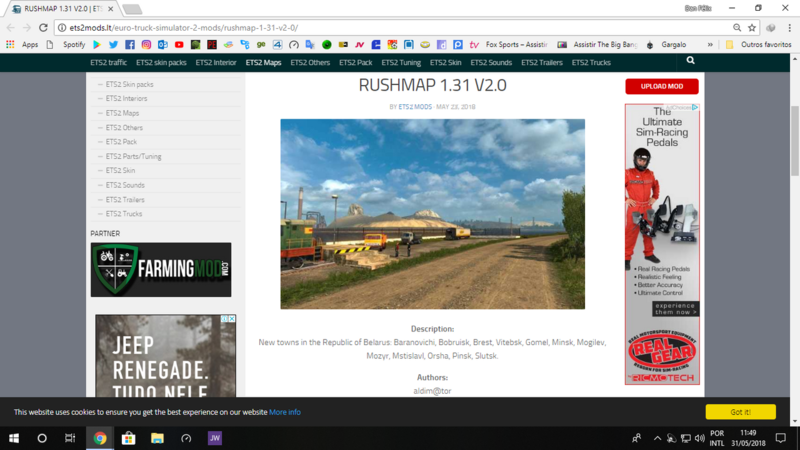 You're in the RusMap thread asking if 'it' is available without RusMap? What are you referring to? The city with strange name....is it avalable without rusmap, if its in rusmap or promods only then its most likely just a connection file problem that needs addressing. Is it available without rusmap. You dont need connection file if your not using Promods.